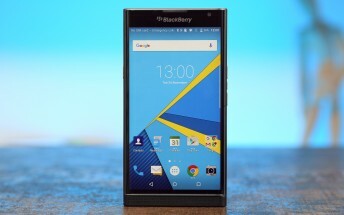 BlackBerry has announced that it's dropping Priv from the list of Android devices currently enjoying support for monthly security updates from the company. The phone was launched back in November 2015, so the step is inline with the company's two-year support policy. However, the company stressed that it will continue to fulfill all warranty obligations for the handset. Plus, in case a critical security vulnerability gets exposed, Priv users can expect a fix for the problem from the company. "Should a critical vulnerability be exposed we will engage our partners as needed to develop and deliver necessary patches," the company said in a blog post. 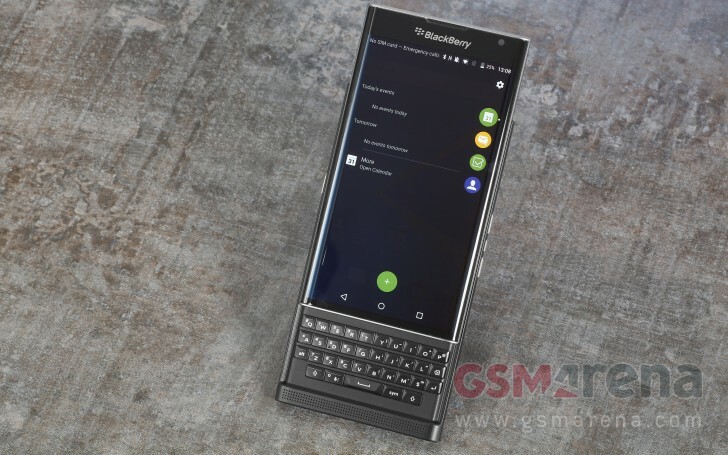 BlackBerry also revealed that they'll will soon be introducing a trade-up program for current BlackBerry Priv users as well as those with BB10 and BBOS devices. The program will offer users discounts and incentives to upgrade their device to a new Keyone or Motion. This brings us to another related news, where-in the Canadian company confirmed they'll continue supporting BB10 and BBOS devices for at least two more years. While that's definitely good, there's some bad news as well. The company said they "will be closing some ancillary services such as the BlackBerry World app store (12/31/2019), the BlackBerry Travel site (February 2018), and the Playbook video calling service (March 2018)" for current device owners.